As the introduction to ‘Dubious Trends in IELTS Writing‘ states, there are many IELTS sources out there giving very suspect advice. This section here has seven pieces of that advice used for IELTS Writing Task One. The trends are listed, and my responses are given, attempting to prove exactly why the trends are unlikely to help. Let us begin. According to the graph, the profit increased slightly. unclear. They do not indicate an overview perspective. Words such as ‘crystal clear’, ‘strikingly obvious’, and ‘plainly evident’ can equally highlight single points of information – for example, ‘It is plainly evident there is a bottle on the table’. illogical. They assume we are seeing the Task-One item, and we are not [See also the next piece of fluff]. The item is on a different piece of paper. inappropriate. We have to ‘summarise the information’ shown by the Task-One item, not describe the item visually. misleading. They focus on the visual element, which means (as discussed in Tip 7 of my book [pictured]) we may lose sight of the real message. inconsistent with any real-world perspective we may give, such as ‘more expensive’ or ‘the most popular’. This perspective requires some thought and interpretation (and thus cannot be instantly ‘apparent’, ‘manifest’, and so on). often untrue. The trends and features in Task-One Items are often not so obvious at all – for example, in a complicated table of figures, where writing ‘It is clearly evident’ is almost an insult to the reader, who, in this case, is an IELTS examiner. To introduce an overview, use the honest and meaningful signposts given in Tip 8 of my IELTS Writing Task One book (pictured), p.35. + [Small piece of message]. state the obvious, and say nothing. How can that be good writing? The real message is at the end. are repetitive. The Task-One item has been introduced already in the introduction. Why do we need to keep referring to it? are not logical. These statements belong in a boardroom, when a presenter is pointing to an item before an audience. They assume the item is being studied by others. However, IELTS Task One is information transfer: transferring information from one piece of paper to another. The answer should therefore be independent of the actual item, as if the reader is not studying it. It could refer only to your observation (‘The chart shows’, ‘clearly’, ‘by far’) [See also Tip 11, Exercise 20, Part One]. We do not conclude. Many books and teachers may say the opposite, but they say that without considering the nature of Task One. 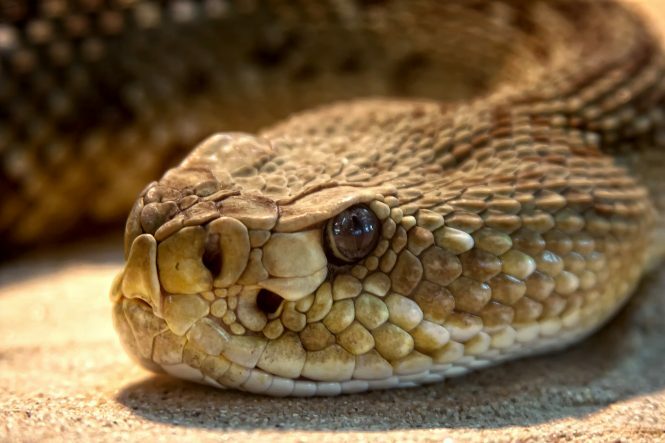 Here are other reasons why you should not conclude. (1) Task One is a summary, and it is illogical to ‘summarise’ (in a conclusion) a summary. To conclude, although Dandenong is good, it needs to work harder to maintain that success, while the other clubs should see how they can improve. (3a) These conclusions often lead to a repetition of the ‘overview’ given earlier. (3b) If students have not written an ‘overview’, then writing, ‘To conclude, [Overview]’ at the end is necessary – but (i) it is at the end, and as Tip 8, Exercise 13 will show, leaving the overview for the end of your answer may not be a good strategy, and (ii) the overview is not a conclusion – it is simply a different way of looking at the data, which means writing ‘To conclude’ is often inaccurate use of language. To explain the last point better, consider Graphs A and B on the right. Which two of the following four sentences is true? To sum up, Dandenong makes more money than Noble Park. Generally speaking, Dandenong makes more money than Noble Park. To sum up, Dandenong and Noble Park both rise. Overall, Dandenong and Noble Park both rise. Sentence 1 is false in both cases. 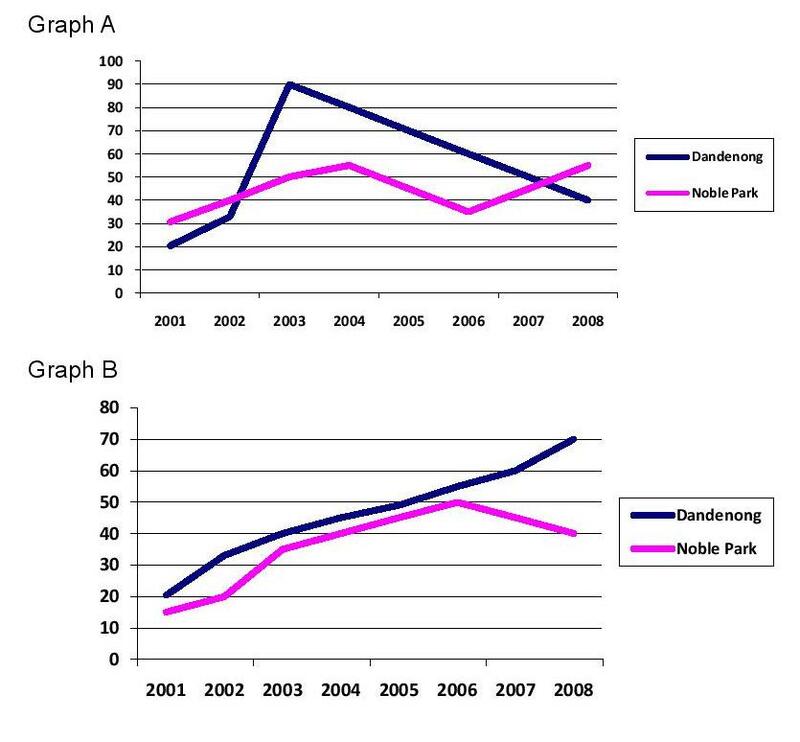 For Graph A, Dandenong did NOT make more money in 2001 – 2002, or in 2008, and in Graph B, Noble Park did NOT rise in 2007 – 2008. Sentence 2 is true in both cases, since the use of ‘generally’ and ‘overall’ give us the freedom to ignore small exceptions to a broad statement, allowing us to form a factually-correct ‘overview’ of the data. This is the point. ‘To sum up’ could be used if the trends are clearer; however, often they are not. Often the data is all mixed together in overlapping ways, making it a ‘summing up’ difficult, but a ‘general’ statement possible. Of course, ‘To sum up’ also raises the previous Points 1, 2, 3a, and 3b (i). So, whose advice do you think you should follow? My response: everything is noticeable. The phrase is meaningless. It is also noteworthy at Dandenong reaches 100. Similarly noteworthy is the fact that it then falls. 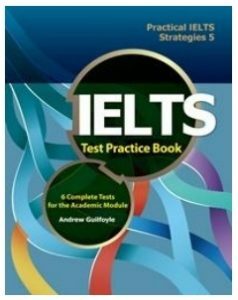 The sample Writing Task One answers in my IELTS Writing Task One book, and IELTS Test Practice book (pictured), do not use any of the phrasing given in this section. Please check these answers, or go to Analysis of a Sample IELTS Writing Task One to examine the answer there. So, avoid all the fluff, and get to the point. [The sample answers in the book] do not use fluff. Good writing is full of meaning, conveying a message that you want to say. There is much that can be written which is rewarded by the band descriptors. The following tips will show you how.